Baden Bauen is a bathroom furnishing and fittings producing company that has been on the market for more than 20 years. where every detail must be in harmony with people living in. of the most intimate place of their house. Comfort guaranteed by Baden Bauen is all in the functionality of its products, where design is not an optional. 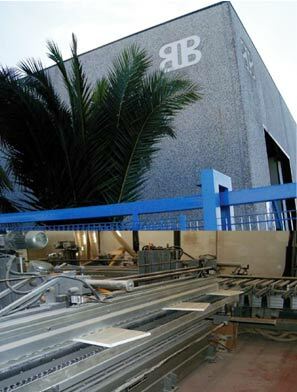 Baden Bauen effects deliveries in all Italy and abroad, with the valuable support of agents and resellers. Deliveries take place weekly through the most reliable shipping companies.